"Perfect Sunday Morning" is an original limited edition Letterpress Print. 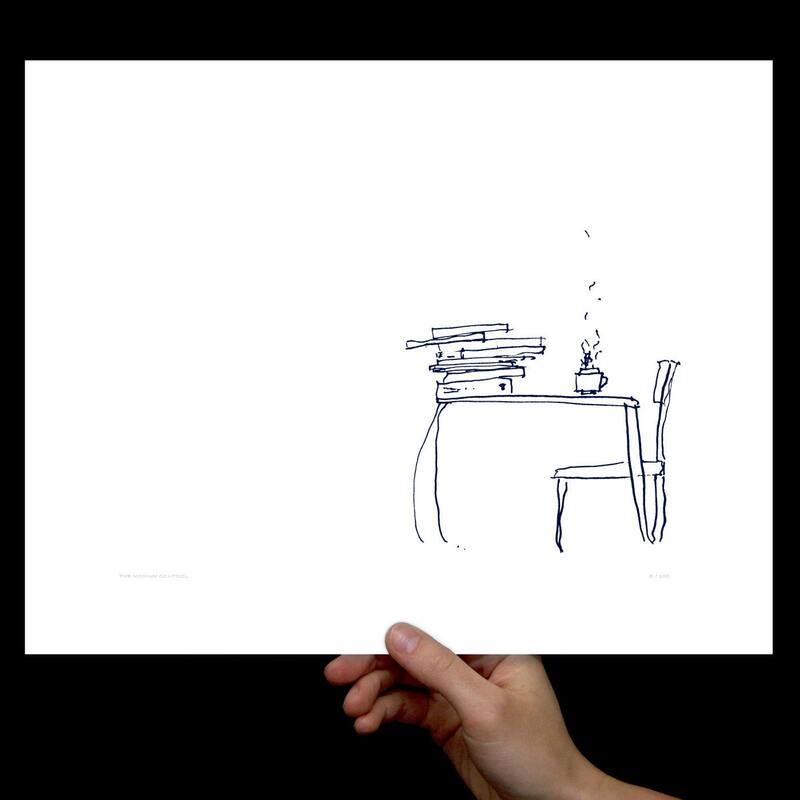 A stunningly simple print inspired by the fact that it is Sunday, coffee/tea is brewed, and unplugged inspiration awaits. Limited Edition; Signed & Numbered; Size: 8x10"; Sized to fit perfectly into a standard 8x10" frame. Printed on Superior White Crane Lettra Paper; Shipping: Carefully shipped flat in a sturdy rigid mailer. Each print is signed and hand printed by the designer, Tommy Kronquist. 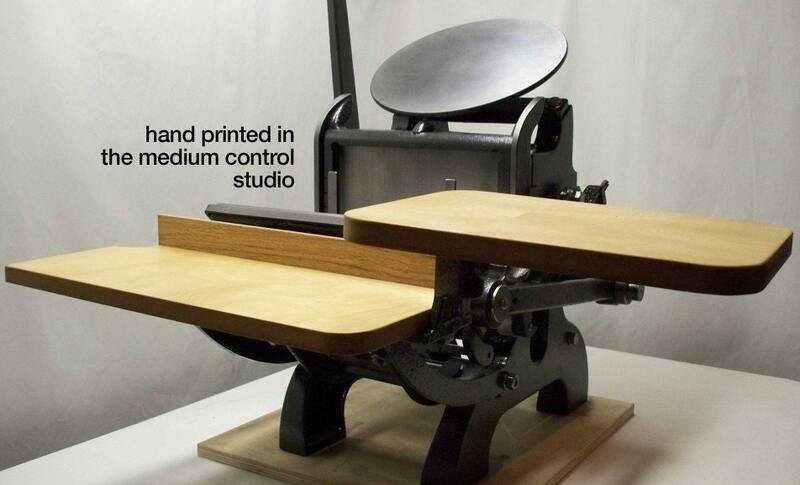 Letterpress printing refers to a technique of printing that creates an impression in the paper leaving a tactile feeling of depth. 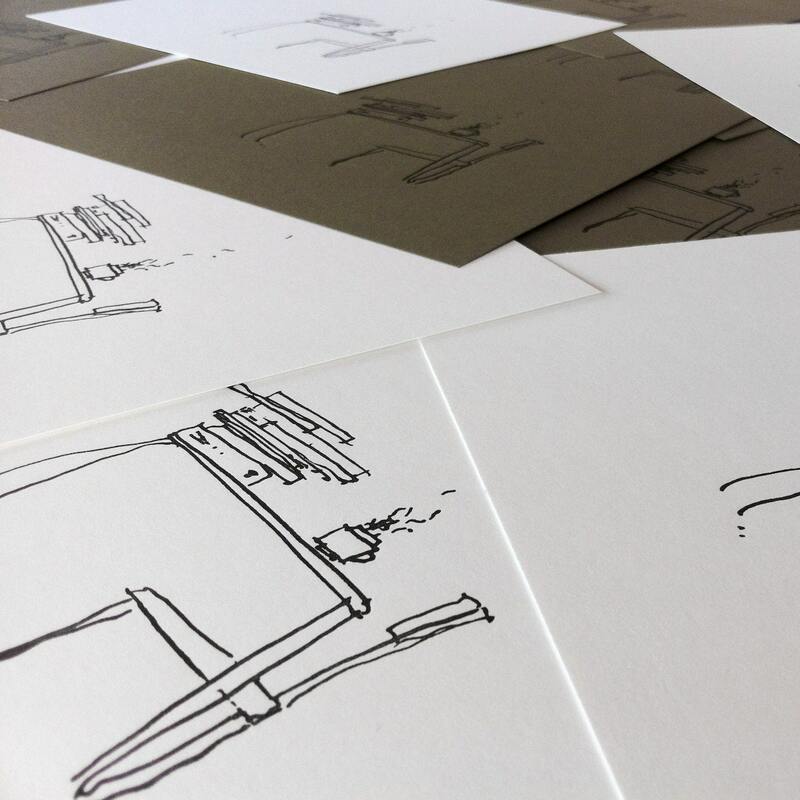 It involves locking artwork into the bed of a press, inking it, and rolling or pressing paper against it to form an impression. Every print is individual and unique. From beginning to end, it can be a laborious process but an art-form that allows a true piece of handcrafted art to be crafted.